Curry Supply is pleased to welcome Heather Wilt to the company as Director of Marketing. She is responsible for the corporate marketing strategy, advertising, management of the website and digital marketing, public relations, event management and promoting the Curry Supply brand. Wilt joins Curry Supply with more than 12 years of marketing experience, most recently as Global Director of Marketing & Communications with an equipment manufacturing company focusing on the mining and aggregate industries. She managed the development of the corporate brand across the company's locations in Asia, Australia, Europe, North America and South America. “We are very excited to have Heather on board to lead our marketing initiatives. 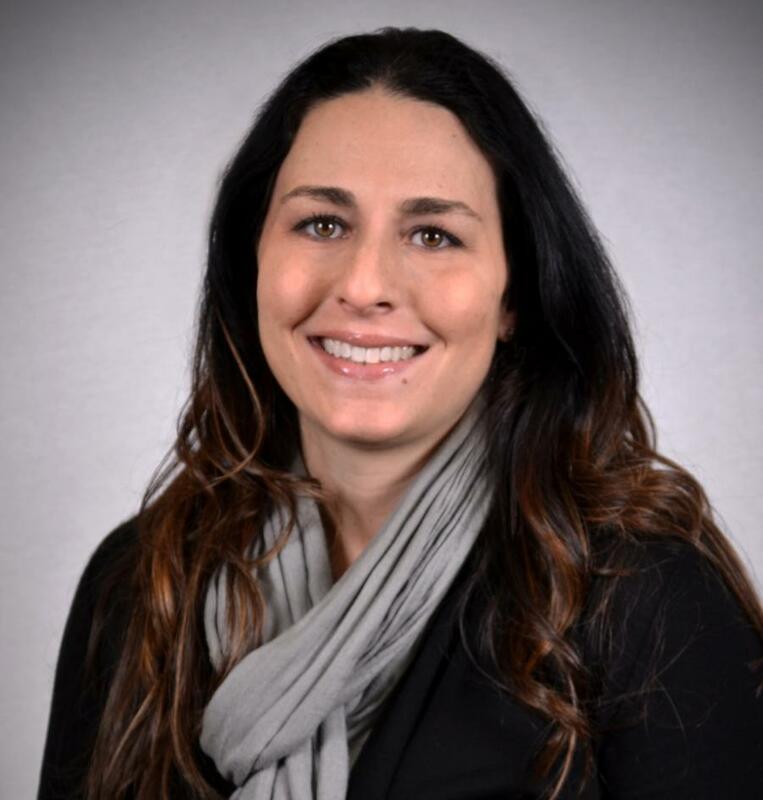 Her industry background and experience are a great fit for the company during a time where we are experiencing tremendous growth,” said Jason Ritchey, President. She has a Bachelor's Degree in Business Management with a Marketing Concentration from The University of Pittsburgh. Wilt is also taking classes to complete her MBA Degree. Tom Catalano, Curry's former Director of Marketing, announced his retirement in September 2016. Tom was hired for the Director of Marketing in 2013 and played a huge role in developing and promoting the Curry Supply brand. The company thanks him for his hard work and dedication and wishes him well. Curry Supply Company is a family-owned business that was established in 1932. For more than 80 years, the Ritchey family has built Curry Supply into one of America's largest dealer and manufacturers of commercial service vehicles including mechanic's trucks, as well as fuel/lube, vacuum, and water trucks for both on-road and off-road needs. Curry Supply delivers internationally, with sales and service provided throughout the United States. For more information, visit www.currysupply.com.